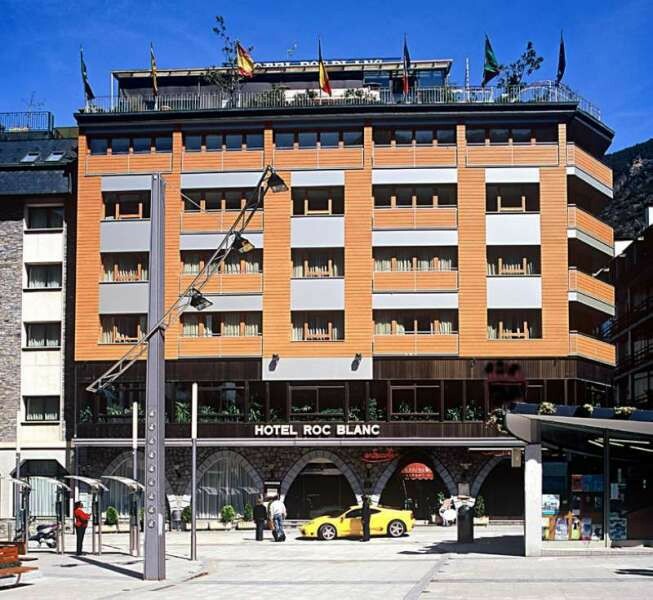 The Roc Blanc Hotel is a perfect place to escape your daily routine and enjoy a memorable break. Surrounded with lush greens and natural landscapes, the hotel is a slice of paradise in the center of the Pyrenees. 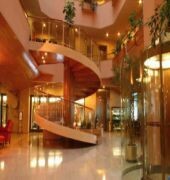 It is hard to say what is not taken into account in this four-star accommodation, comprising the range of leisure activities as well as offering business options. 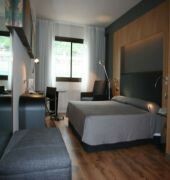 You will find you room contemporary-designed and well-stocked with modern comforts, including free Wi-Fi, chic private bathroom and satellite TV. 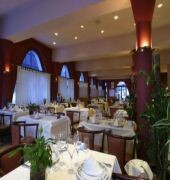 Guests will never go hungry with two smart restaurants, where they can sample traditional local delights. What can be more romantic, than a good drink and light piano music in the evening? Come to the piano bar and have a wonderful time there. 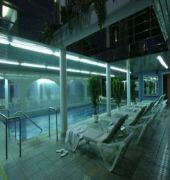 The hotel offers a free sauna, modern fitness center and a Jacuzzi, all aimed at ensuring enjoyable pastime. With seven meeting rooms, be sure to hold an efficient business event.